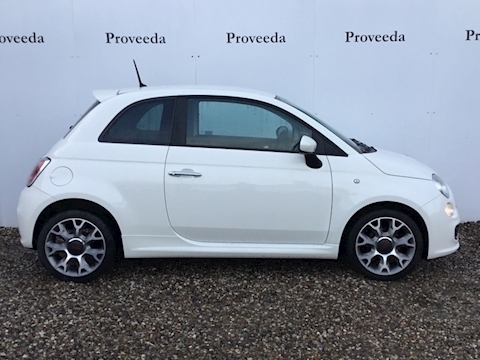 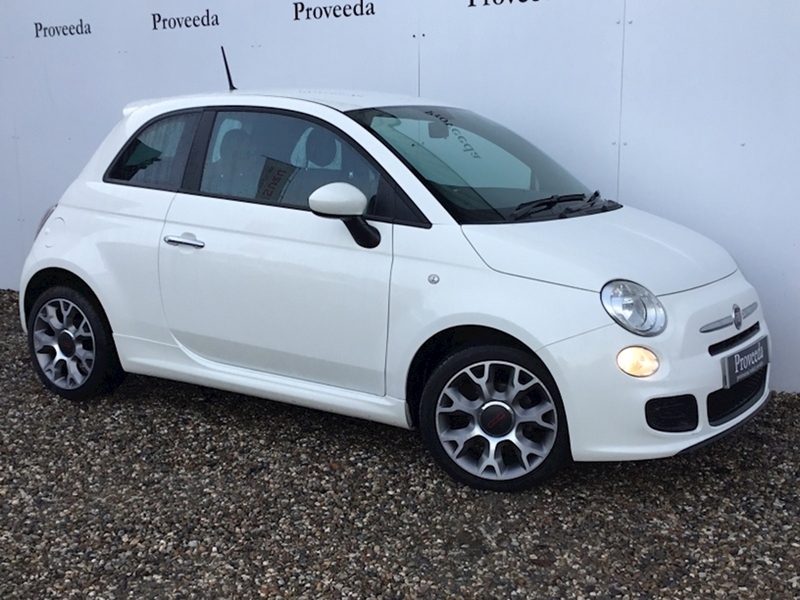 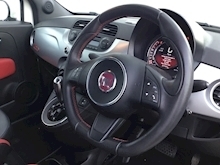 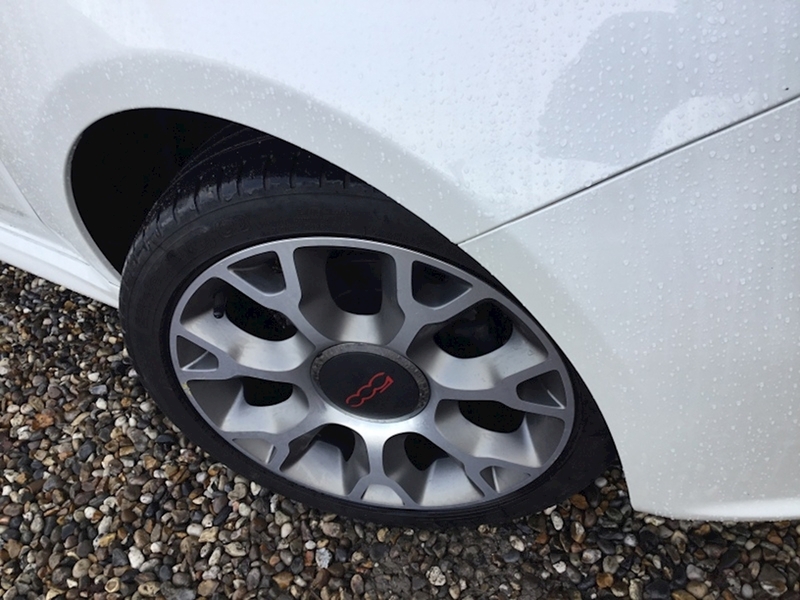 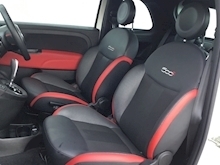 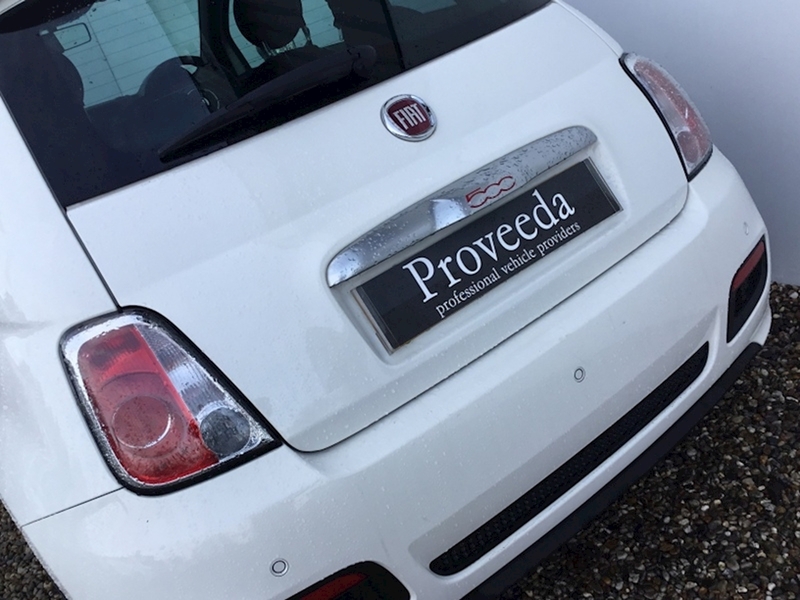 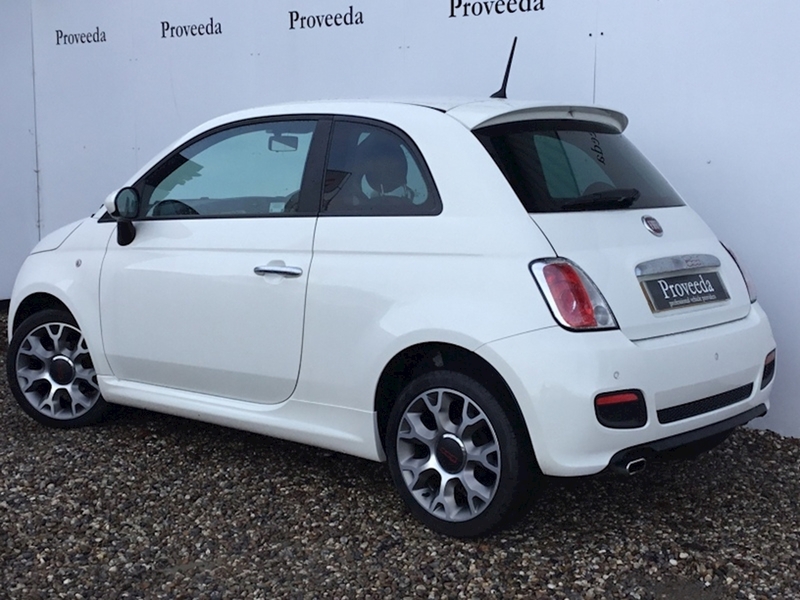 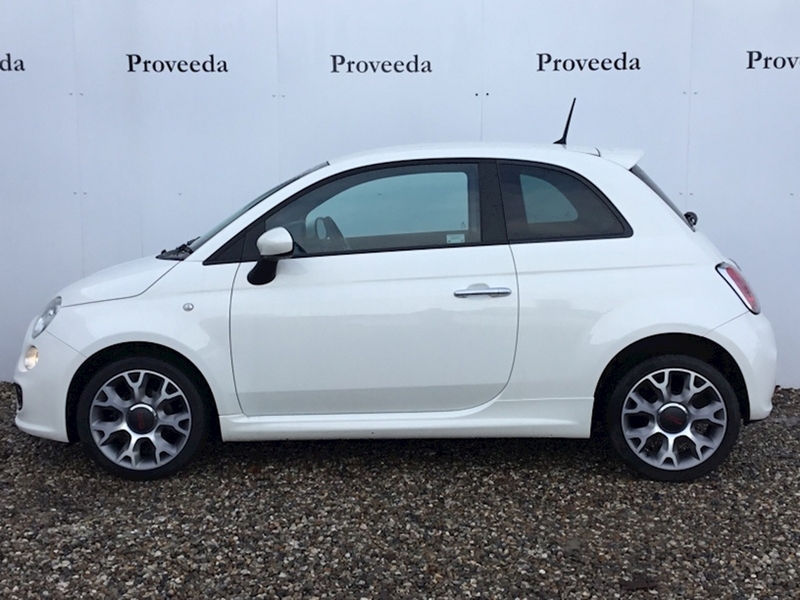 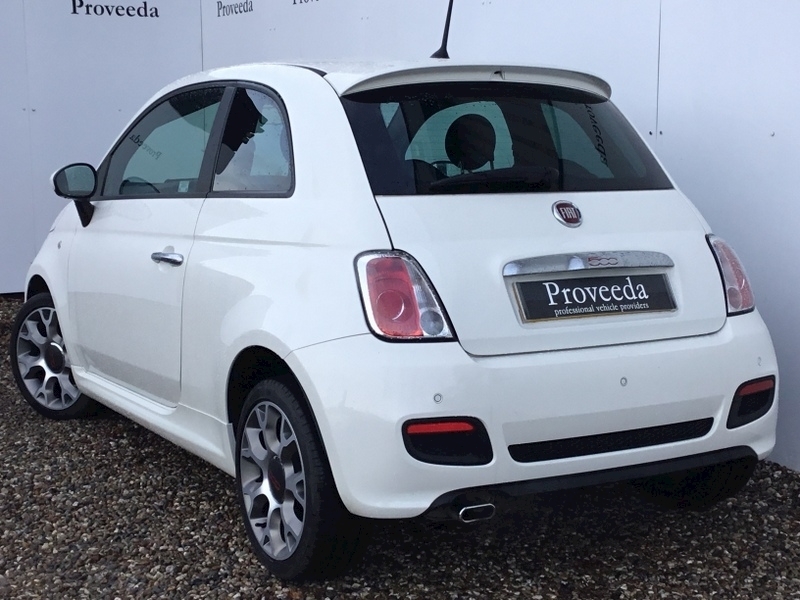 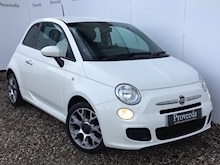 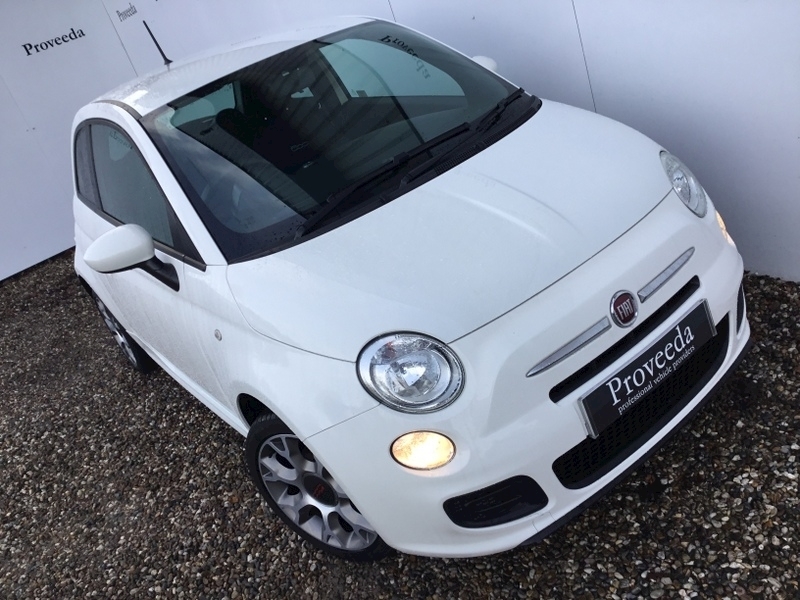 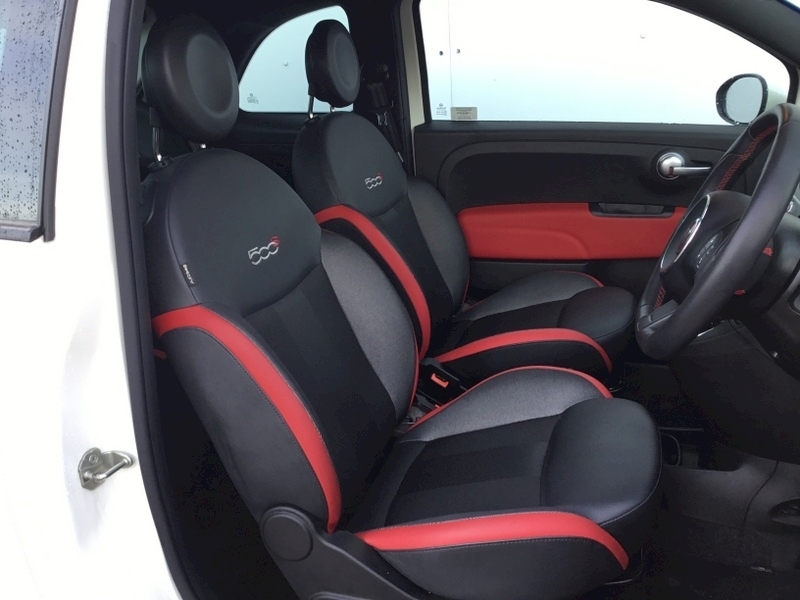 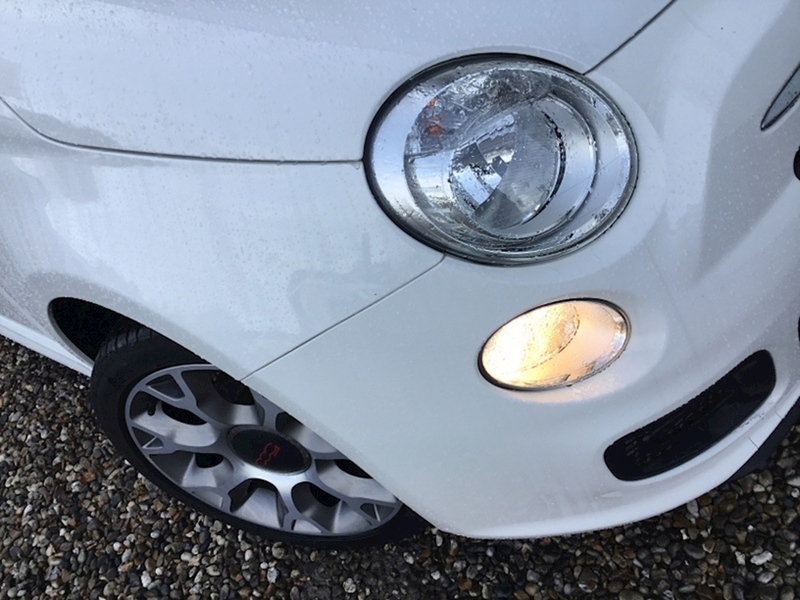 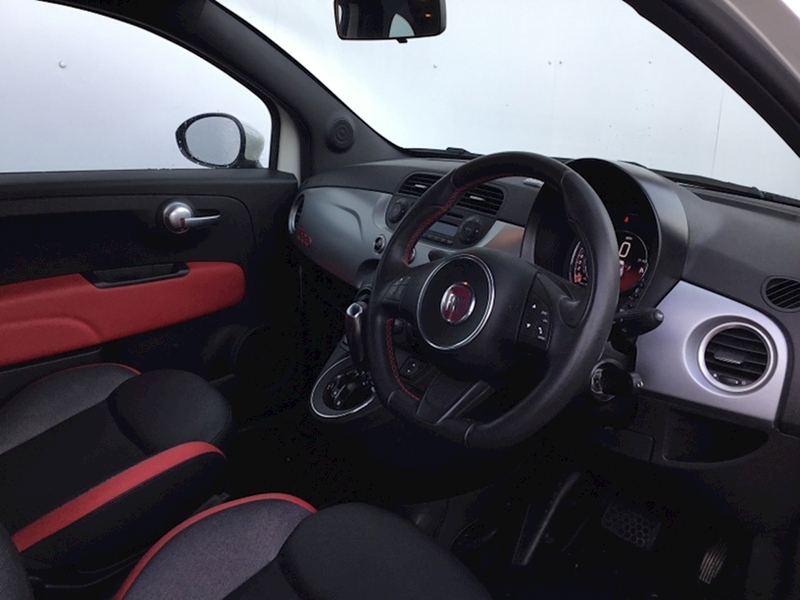 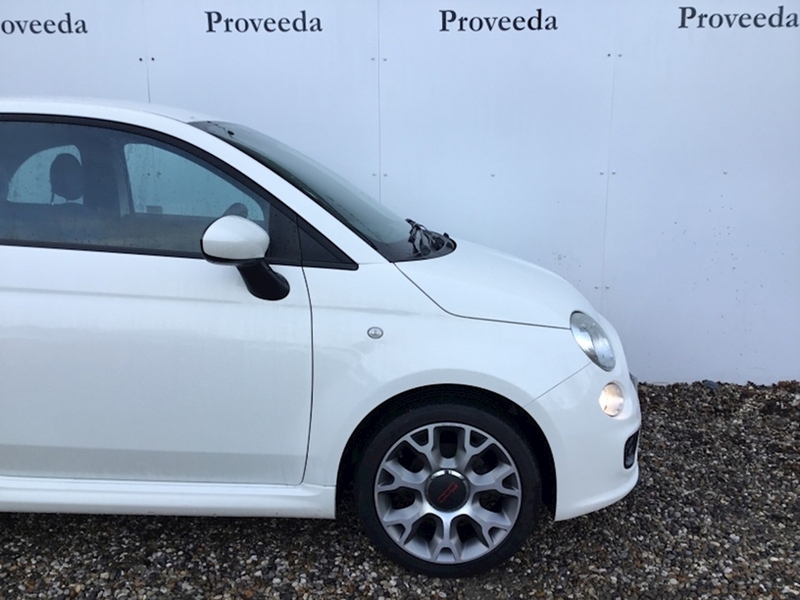 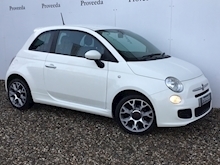 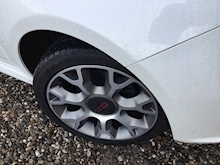 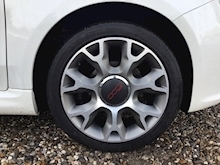 This beautiful Abarth 500 S is finished in White with part leather Sports upholstery. 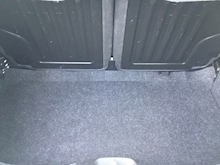 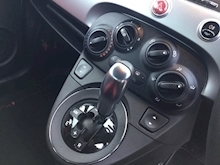 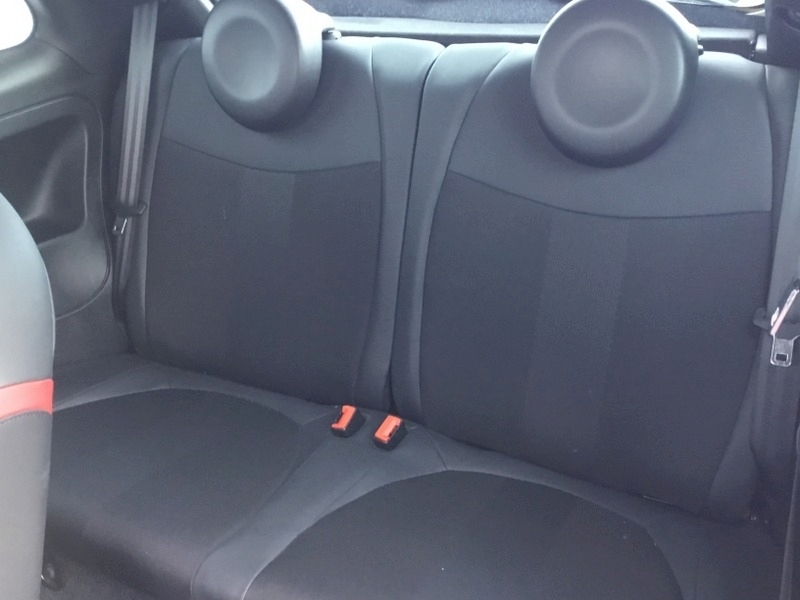 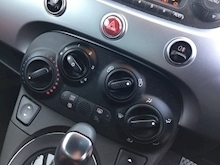 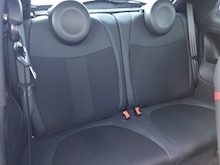 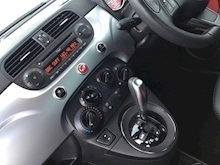 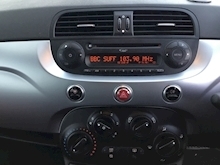 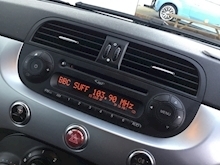 The car has done very low mileage and is in excellent condition, this car is great to drive. 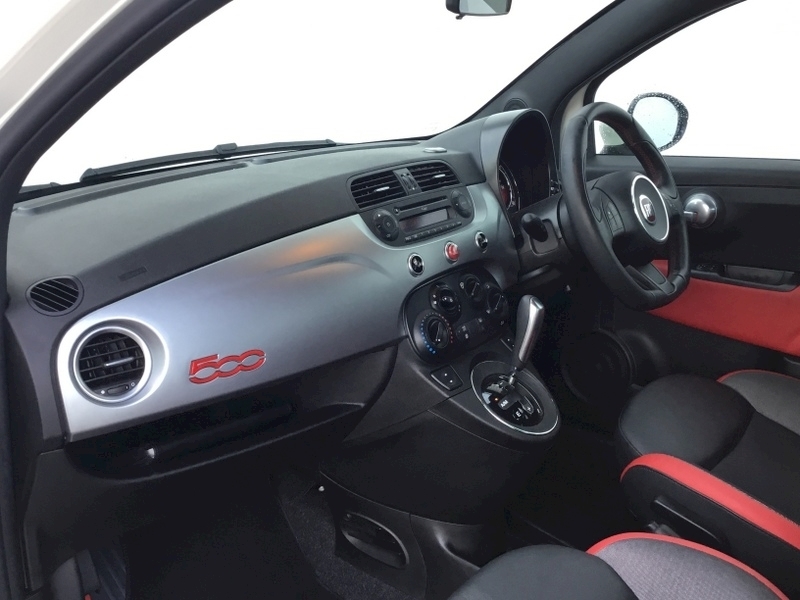 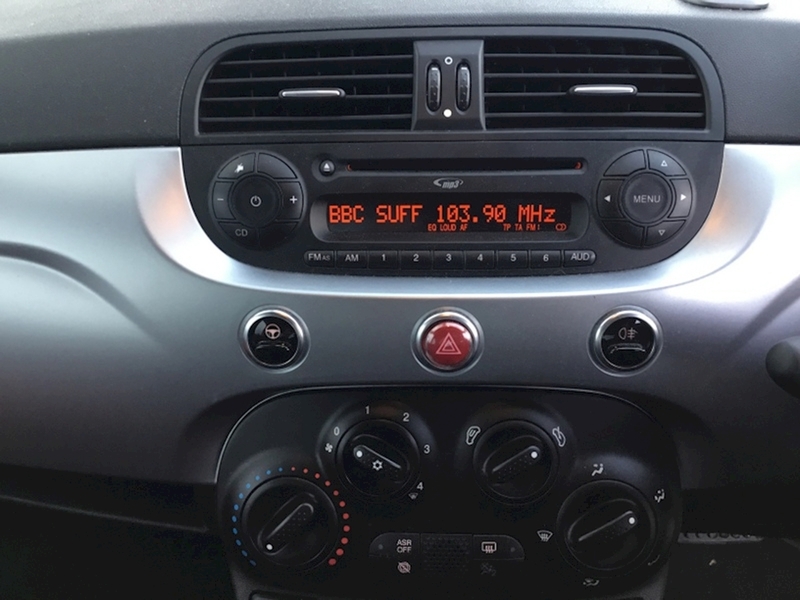 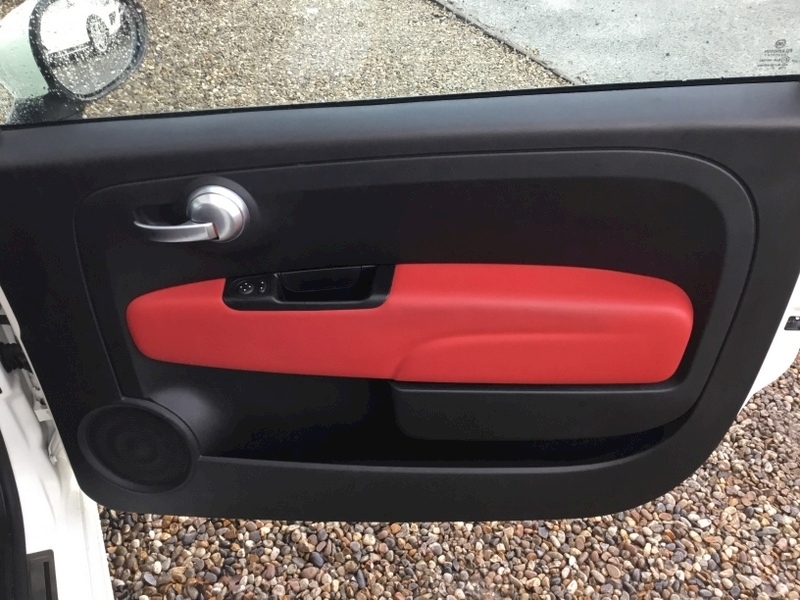 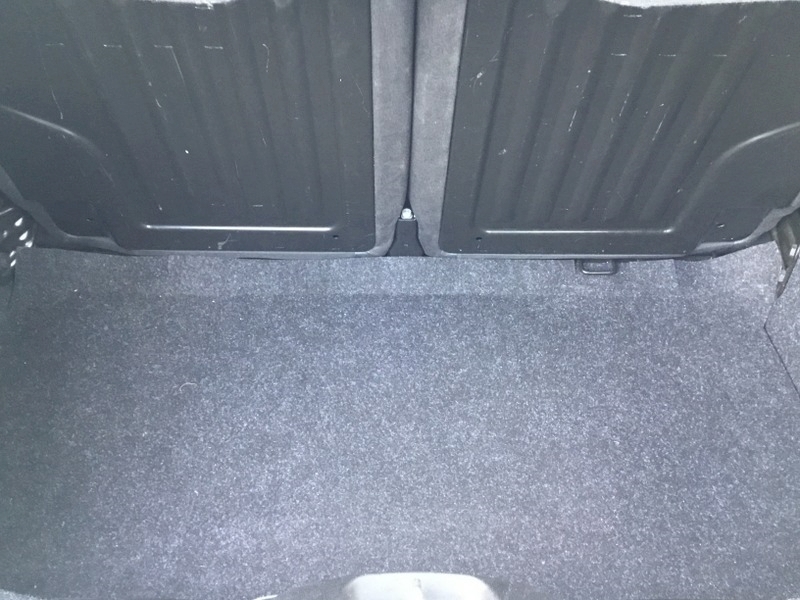 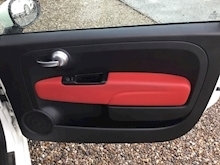 The specification of this car includes the following, 16" alloy wheels, Remote locking, Sports seats, Air conditioning, Digital dash, Blue and me Bluetooth connectivity with USB, Rear parking sensors, Multi-function sports steering wheel, Electric windows and mirrors..